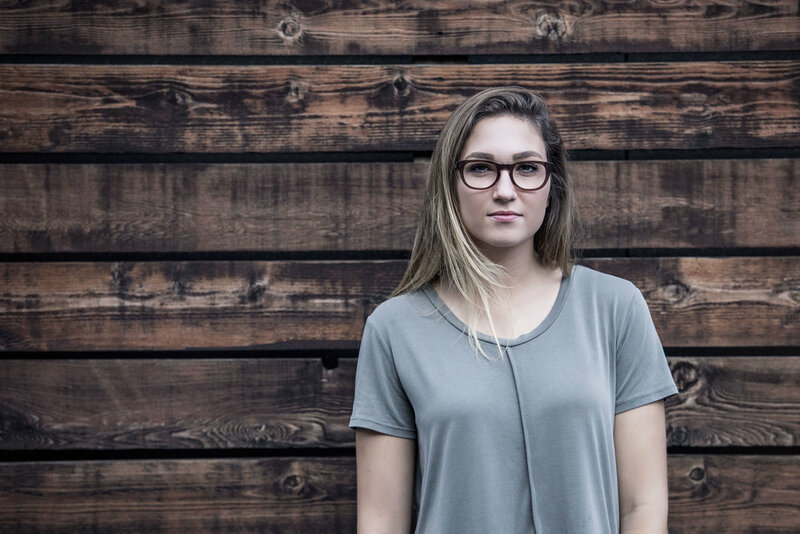 Image shot by Twin Spire Photography for local eyewear company, Frameri. Want more information about how Twin Spire Photography can bring clarity to others about what your business is all about? 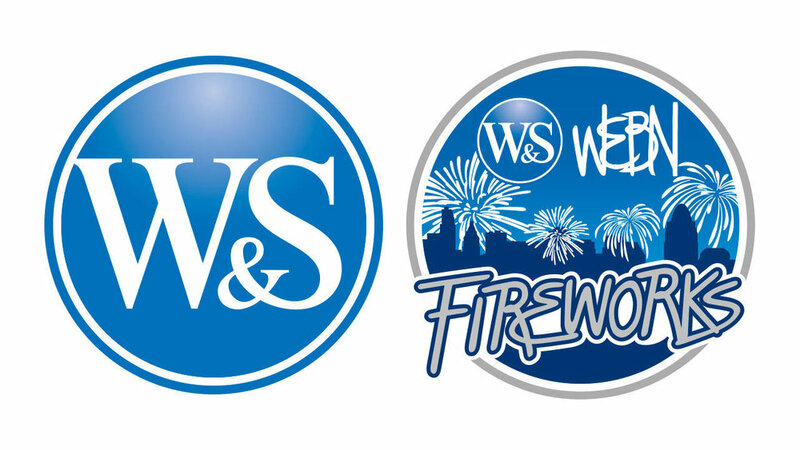 Enter to WIN 2 Front-Row Tickets and an Official Print during the 2018 Western & Southern WEBN Fireworks! Enter here for a chance to win the Official Print of the 2017 Western & Southern WEBN Fireworks professionally framed and delivered to you following this year's amazing fireworks party! 2 Passes to Private Show with Silversun Pickups from Twin Spire Photography! Your chance to see Silversun Pickups on Friday, April 28th- brought to you by Twin Spire Photography and The Project 100.7/106.3 Cincinnati! At times I come across couples that deeply understand not only each other, but also themselves. The type that live, walk and talk their own way, unbridled. Take a peek into this engagement session with Stephanie and Matt at Carriage Hill MetroPark! 2 Passes to Private Show with Andrew McMahon in the Wilderness from Twin Spire Photography! Your chance to see Andrew McMahon In The Wilderness on Tuesday, March 28th- brought to you by Twin Spire Photography and The Project 100.7/106.3 Cincinnati! 2 Passes to Private Show with Fitz and the Tantrums from Twin Spire Photography! Enter here to win 2 passes to be part of an exclusive closed studio audience with Fitz and the Tantrums on Thursday, March 16th brought to you by Twin Spire Photography and The Project 100.7/106.3 Cincinnati! A special offer available for a limited time for new businesses! Had the privilege of capturing some precious moments between a father, mother and their beautiful newborn baby, Penelope Wren! Take a look at a few of the final images from their natural light newborn session here. 2 Passes to Private Show with Judah + The Lion from Twin Spire Photography! Enter here to win 2 passes to be part of an exclusive closed studio audience with Judah + The Lion on Monday, March 6th brought to you by Twin Spire Photography and The Project 100.7/106.3 Cincinnati! A beautiful cathedral that brides swoon over here in Cincinnati for great reason! Take a look at some of the pictures captured during a recent visit. Chance at 2 free VIP tickets to the next Cincy Chic Event! Details below! 2 Free VIP tickets to upcoming Cincy Chic Event | Enter Here! Your eyes are not deceiving you whatsoever, enter here to win 2 VIP tickets to the next Cincy Chic event! A huge thank you to everyone who followed our EMOTE series either on Facebook or Instagram! This was truly an exciting and challenging photo series as it was a real test of communicating vision and expectations with all of the subjects who were involved as well as their ability to tap into these words and provide an impactful representation in each image. The Man of Stone | What does it mean? I want to thank everyone who followed, read and connected with the Poetry Brought To Life photo series of the poem "The Man Of Stone" on both Facebook and Instagram. As we close the book on this series I wanted to share a little bit about what this project meant to me. I love to meet awesome couples that seem to strike a perfect balance with each other! Had an amazing engagement session with Andrew and Jen at both Nippert Stadium as well as Eden Park. It's festival season! This is the time of year where music lovers travel for miles to see many of their favorite artists in one place. Bunbury in Cincinnati, OH is one of the earliest festivals of the year and always brings something for everyone. Mutemath graced the stage before the Twenty One Pilots show at US Bank Arena and wow! - Visually and audibly entertaining to the max!